Last month, Minister for Implementation Oliver Dowden announced how better buying can tackle global corruption through the Global Digital Marketplace Programme. I wanted to expand on the key points the minister made as we gear up for an exciting year of collaboration and delivery in phase one prioritised countries - South Africa, Mexico, Colombia, Indonesia and Malaysia. I first talked about going wholesale: scaling the Digital Marketplace in my Digital Marketplace vision series back in 2016. I concluded that a global community of collaborators was growing around the idea that user-centred, design-led, data-driven and open approaches can bring about the much needed reform of public procurement and contracting. It’s the number one corruption risk because it’s where money, opacity, and government discretion collide. As our minister said, initiatives like the Digital Marketplace mean government can buy the right technology and services from the right people at the right price. This leads to smarter spending of taxpayers’ money to build better things for citizens. The Digital Marketplace has enabled UK companies to grow and develop a global trading presence. For example, FlyingBinary - a small and medium-sized enterprise (SMEs) - is using its G-Cloud services with cities around the world to build cyber security capabilities, counter fake news and safeguard young people with mental health issues. It’s work like this, supported by the Global Digital Marketplace Programme, which will go some way in reducing the huge amount of public money that’s lost every year globally, as a result of corruption. Reforming public procurement to help deliver better public services through tackling corruption, is fundamental, but this is more than procurement. 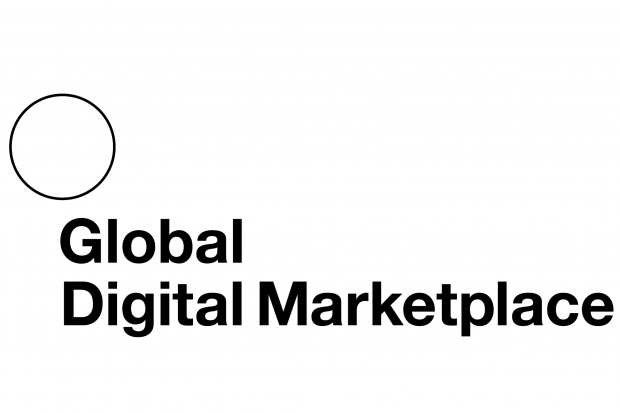 When I spoke to UK Authority last June about extending the reach of the Digital Marketplace, I said the Global Digital Marketplace Programme would be tailored to what individual countries need and was likely to go further than simply the Digital Marketplace platform itself. 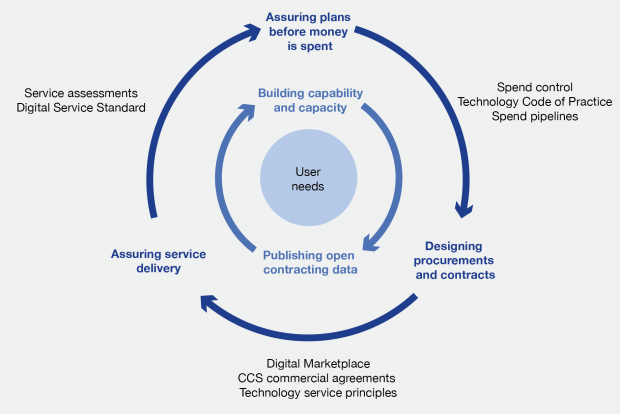 This has helped to refine the ‘5 pillars’ of the Global Digital Marketplace Programme, which provides an opportunity to look holistically at the end-to-end delivery lifecycle of public procurement and contracting. building institutional capabilities and capacities - drawing on the GDS Academy, the Digital, Data and Technology (DDaT) Profession and Capability Framework. There are exciting opportunities for civic participation at every stage of the public procurement and contracting process. Thanks to the OCDS and the Open Government Partnership (OGP) Participation & Co-creation Standards - which recognises principles of good engagement - this enables us to engage with civil society and get their input on how public funds should be spent. As in the UK with the Local Digital Declaration, collaboration across central and local governments is critical for efficiently and effectively delivering the digital transformation of the public sector. I’m also exploring opportunities with non-government and not-for-profit organisations, who we’ll partner to support our in-country delivery across the 5 pillars of the Global Digital Marketplace Programme. 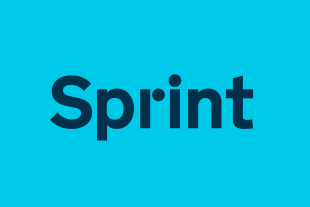 Also building on our UK experiences, we’re focussing initially on the important spend category of DDaT services, as these are central to delivering national and subnational governments’ digital and transformation strategies. A key aspect of the next phase of the Global Digital Marketplace Programme, which we’ll start exploring following our discoveries, will be local delivery pilots in a number of cities and municipalities in each country. We’ll be returning to share early insights from our discoveries in the coming months.